It is a proven fact that playing outdoors helps children develop and is critical to their health. Jungle-gyms are recognised by Occupational Therapists as the best form of development play for children. Gross Motor Skills are the movement of large muscles i.e. arms and legs. Parents, you can assist your child to develop these gross motor skills by providing them with activities that encourage large muscle movement! 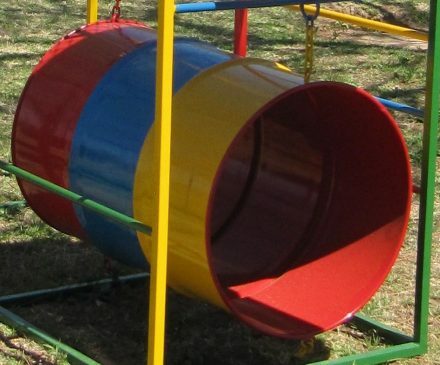 All our playground equipment is painted in bright primary colours to encourage colour play as well as gross motor skills development through climbing, swinging, sliding, jumping etc. 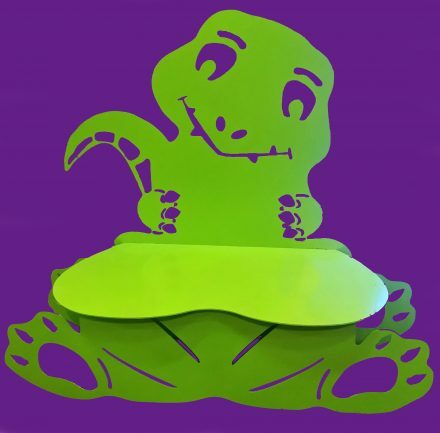 At Metallica Steel Playground Equipment, safety is important and therefore all our products are quality checked and splitter proof. 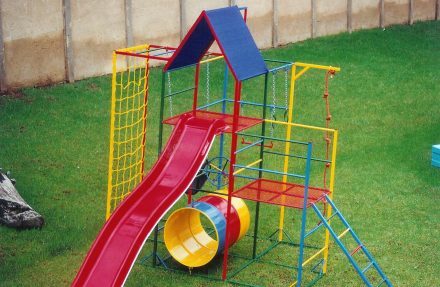 Our playground equipment can be made to suit your requirements.